In partnership with Sanofi Diabetes and World Diabetes Tour, SWEET e.V. is organizing the T1D Youth Challenge to raise awareness and give hope to the T1D youth community by showing that when striving for control, anything is possible. In summer 2018 the 4th T1D Youth Challenge, organized by SWEET in partnership with World Diabetes Tour and Sanofi, took place in Europe. 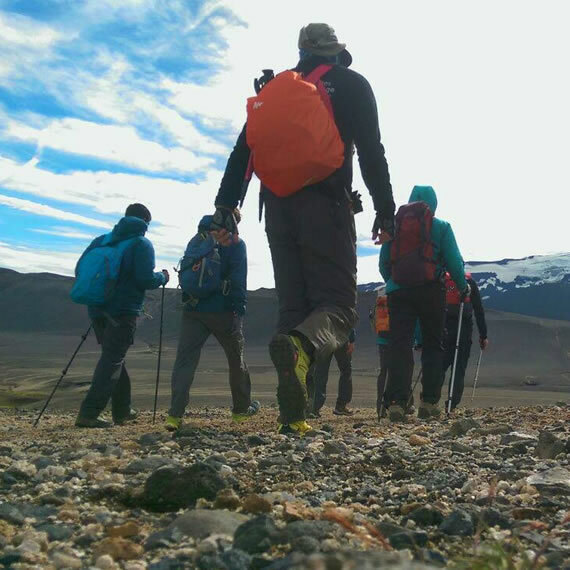 The aim of the challenge is to show that anything is possible, despite diabetes. 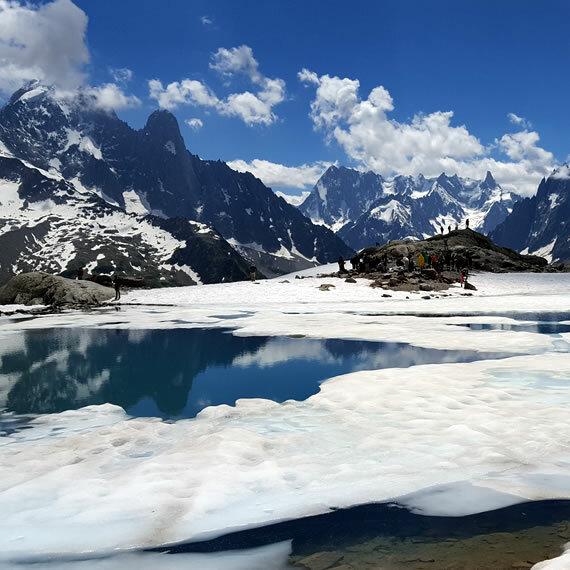 Therefore a group of 9 young people living with diabetes from different SWEET centers across the world were selected to hike the Tour du Mont Blanc. They were supported by 2 mentors and a medical team. 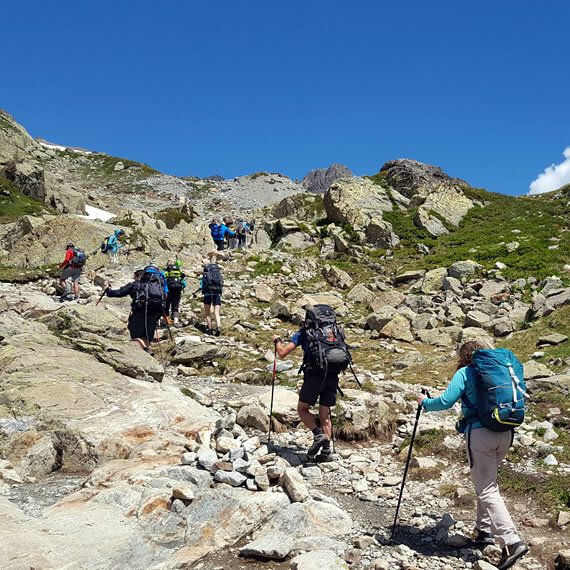 It was a challenging trek through three different European countries, France, Italy and Switzerland including long day hikes and no opportunity for a rest day. 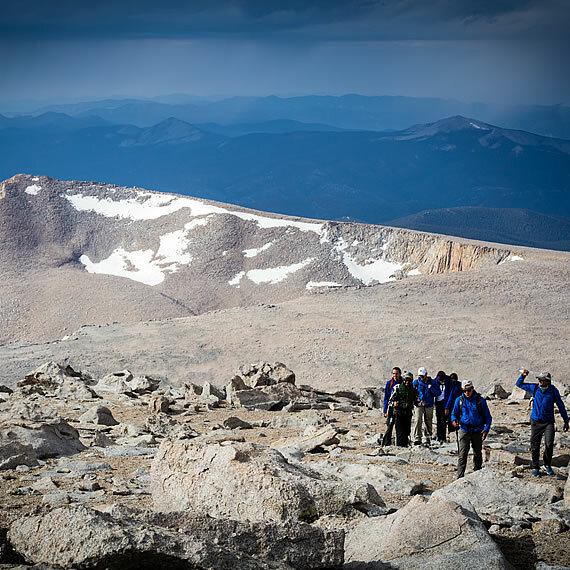 All participants had one common goal, to show that living with diabetes cannot stop you from facing challenges and succeed while managing their diabetes under tough conditions. 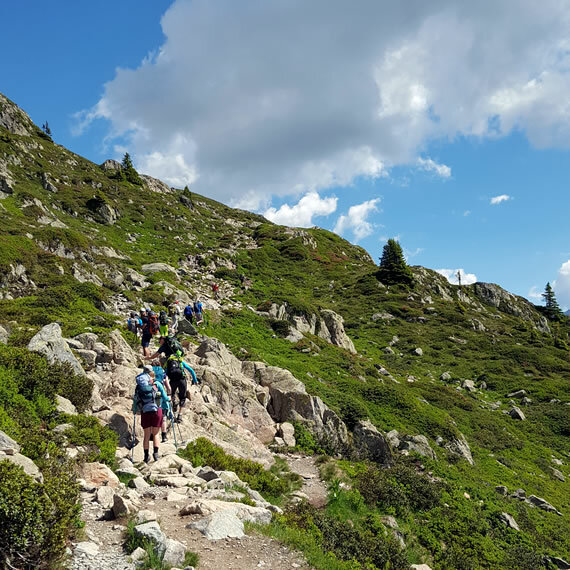 With the team spirit and support from each other everybody succeeded the Tour du Mont Blanc. Please watch the documentary and visit our Facebook page to get more information. 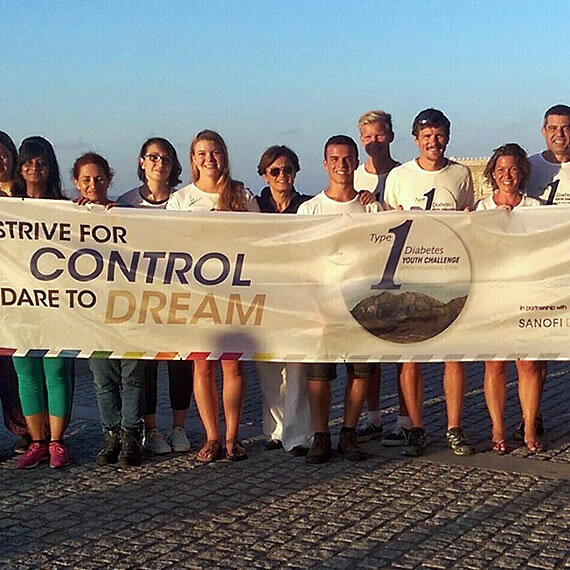 In summer 2017 the 3rd T1D Youth challenge was organized by SWEET in partnership with World Diabetes Tour and Sanofi. 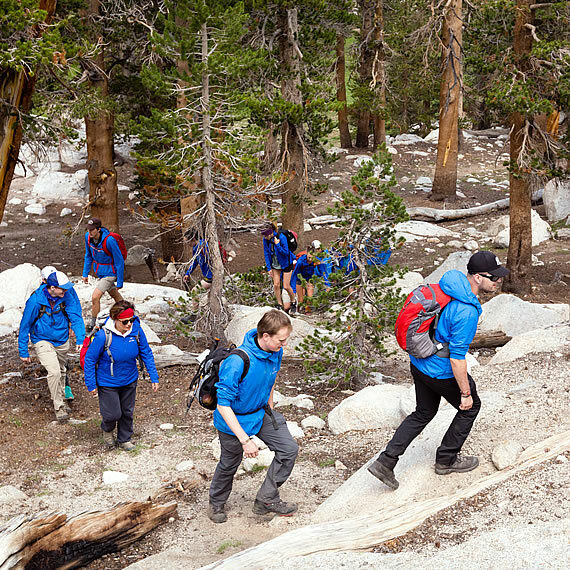 12 young people (from SWEET centers in Europe, USA and Canada) living with diabetes, two mentors and 4 doctors were hiking in the Sequioa National Park in California, USA to prove that anything is possible, despite diabetes. 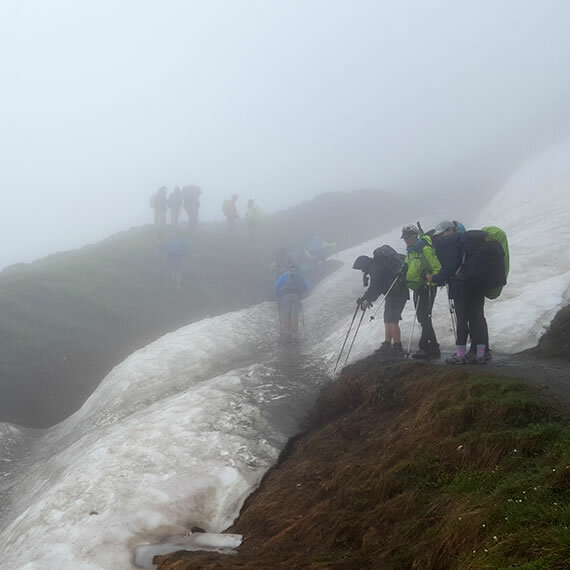 During the trek the participants had to deal with the extreme conditions of the Sierra Nevada while managing their diabetes as well as adapting to the altitude. 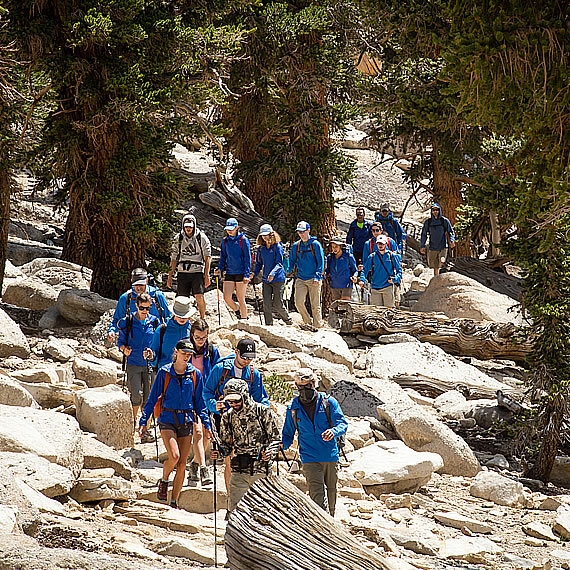 The young participants had one common goal; to show that having diabetes doesn’t limit you. 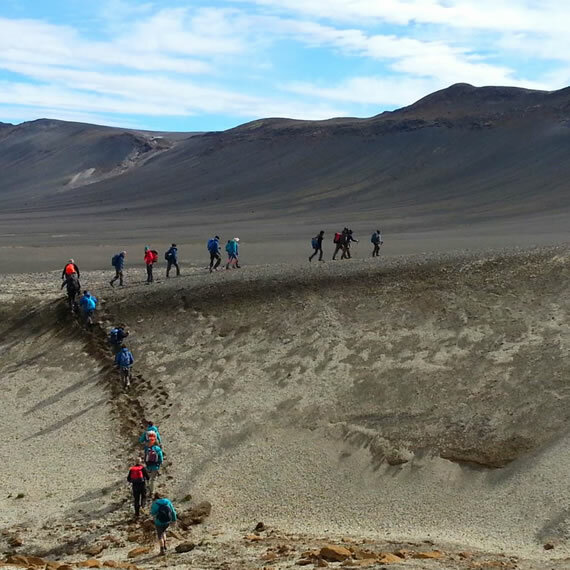 With the support of the whole team everybody reached the summit of Mount Langley (4725 m) after 5 days of trekking. Please watch the documentary on Youtube and visit our Facebook page to get more information. 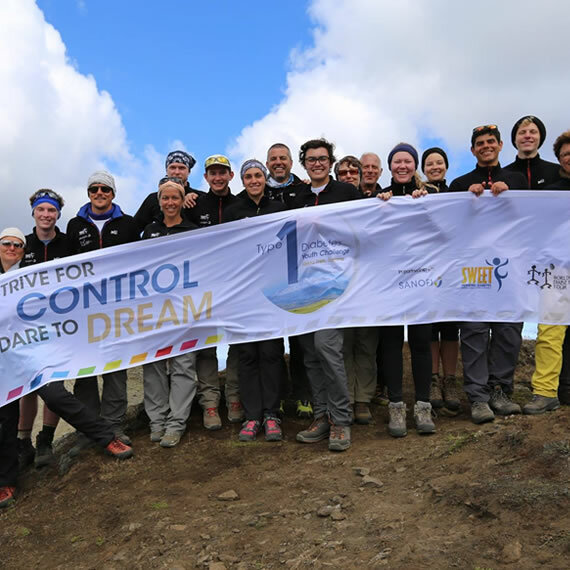 IIn July 2016 the 2nd T1D Youth Challenge, organized by SWEET in partnership with World Diabetes Tour and Sanofi, took place in Iceland. 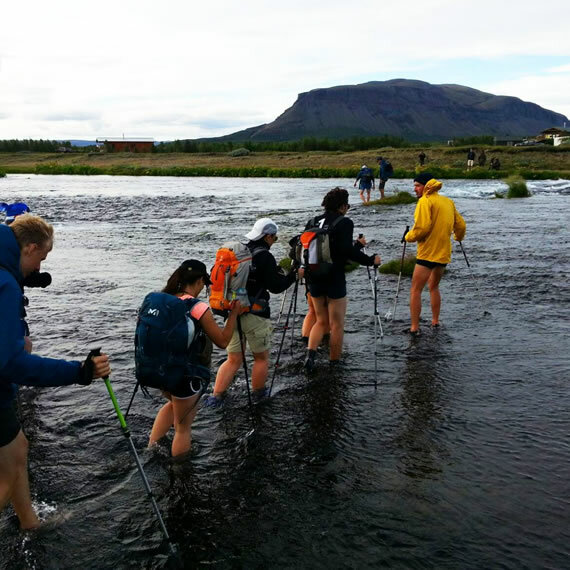 An international team of 12 young people living with diabetes (10 from SWEET centres and 2 IDF young leaders), two mentors and a medical team from all over the world hiked 5 days through the rough nature of Iceland to show that anything is possible despite diabetes. 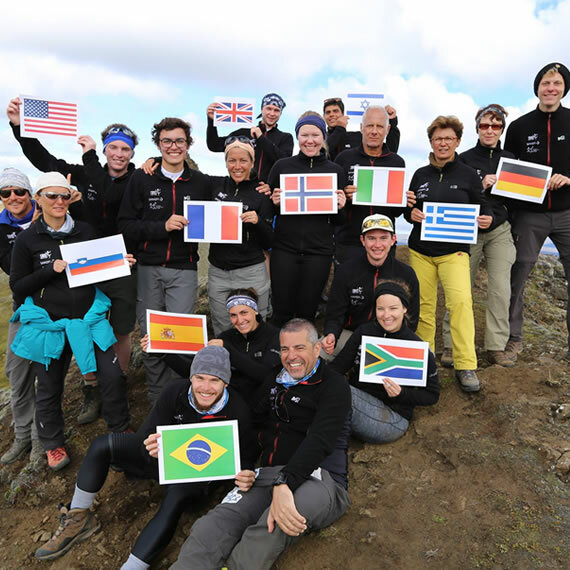 The conditions were tough because of the long endurance /physical stress, but in the end everybody reached the summit of the Hekla Volcano and completed the challenge while successfully managing their blood sugar levels without any complications. Please visit our Facebook page to get more information and impressions. The first edition of the T1D Youth Challenge was organized by SWEET e.V. 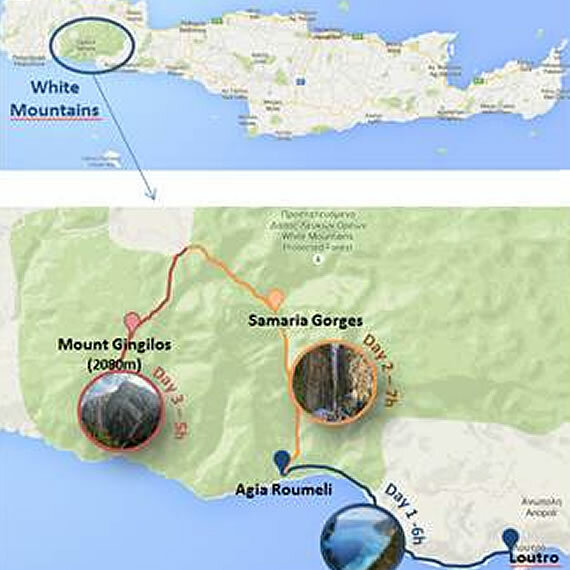 in partnership with World Diabetes Tour and Sanofi Diabetes. 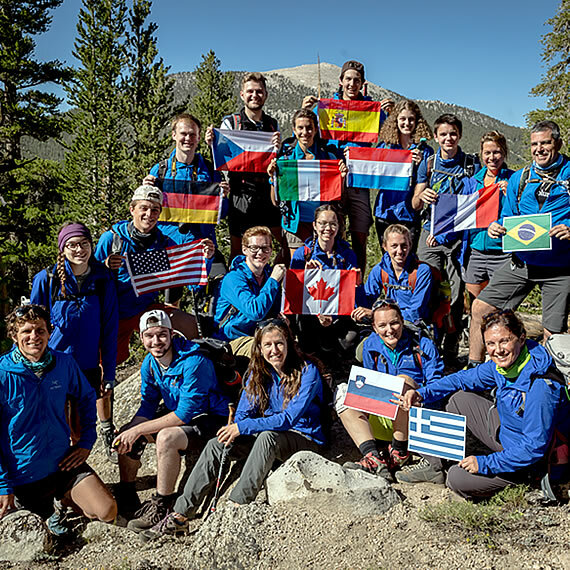 An international team of 11 young people living with type 1 diabetes from SWEET centers in 8 European Countries as well as in Brazil, Canada and India supported by a medical team and mentors started this challenge in August 2015 in Crete, Greece. 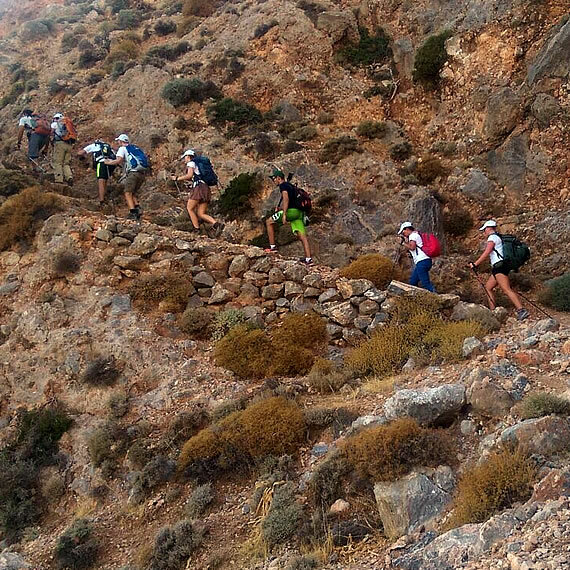 After 4 days of hiking along the sea and through the Samaria Gorge, the whole Team reached the summit of Mt. Gingilos, 2,080m above sea level. 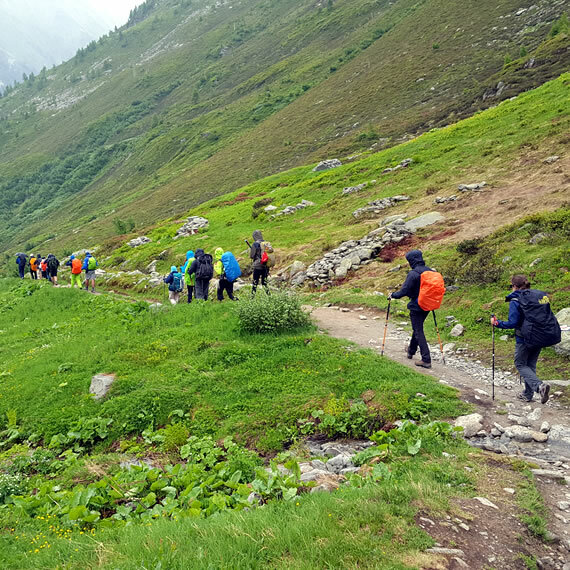 The conditions during the trek were very challenging due to the laborious and long-lasting physical activity and the hot temperatures up to 37° Celsius, but the young people completed the trek while successfully managing their blood sugar levels without any complications. 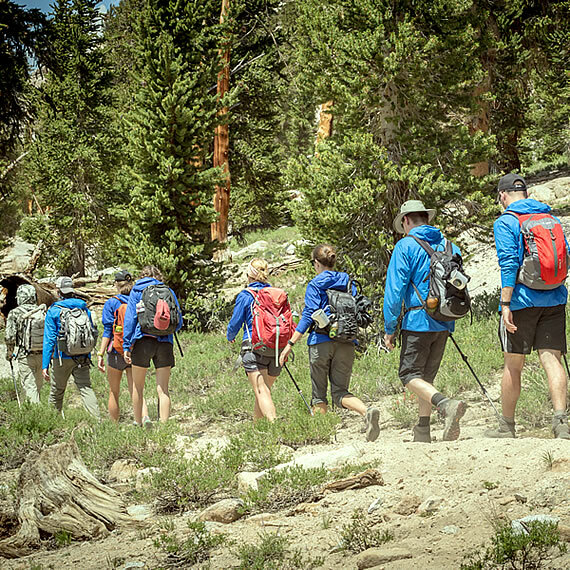 The challenge was a great success to show that young people with type 1 diabetes can achieve everything if they strive for. Please watch the documentary on Youtube and visit our Facebook page to get more information and impressions.